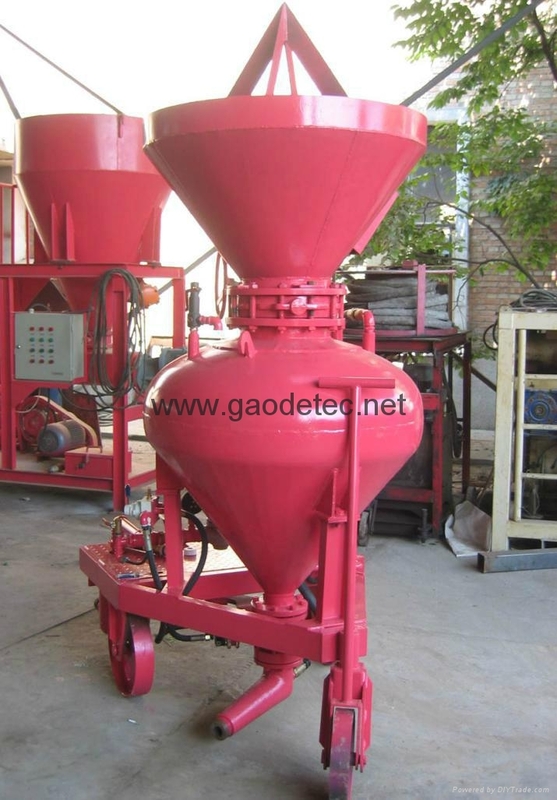 GD-BJ switch-plate type refractory gunning machine is a multi-function high efficiency machine which is used for gunning, dusting and spraying complete equipment in metallurgical industry, the technology imported from Japan and has much improvement in these years. 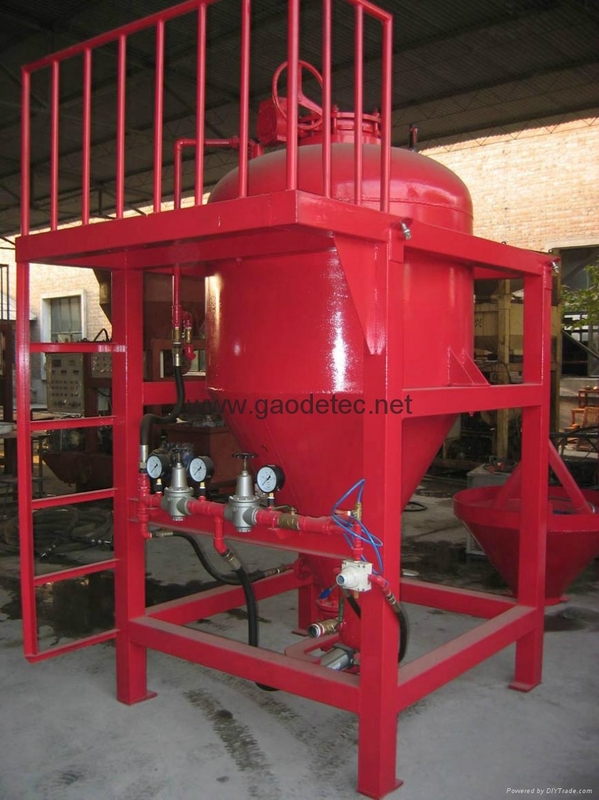 The GD-BJ refractory gunning machine is widely used for gunning maintaining of carbon injection furnace lining, gunning maintaining of converter lining and thermal spraying of blast furnace lining. 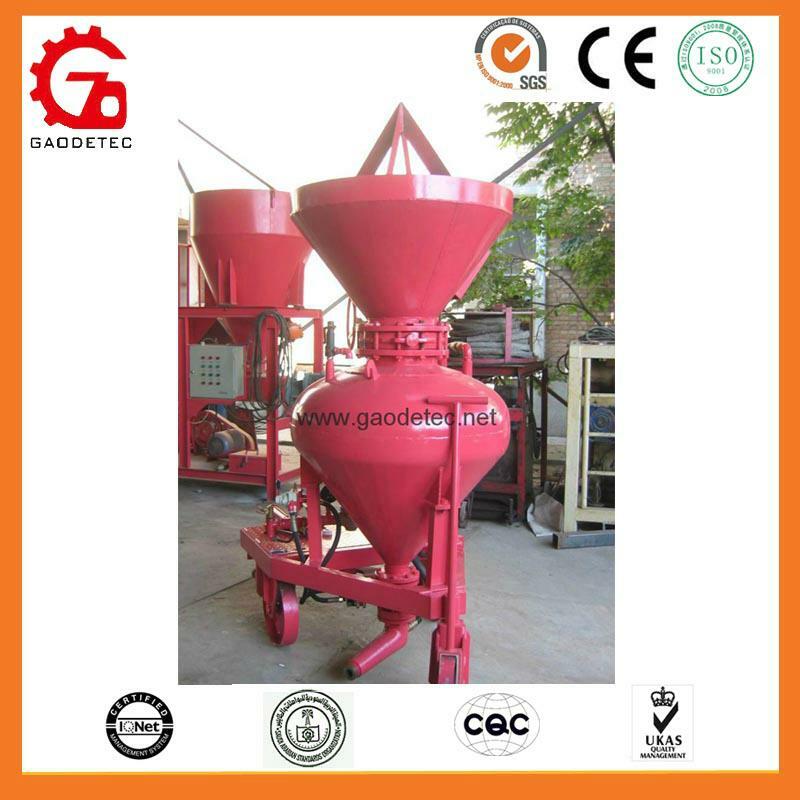 GD-BJ refractory gunning machine adopt switch-plate machine feeding. Switch-plate machine have six specifications for choice, smallest switch-plate feeding amount is from 5kg to 20kg per minute, largest switch-plate feeding amount is from 60kg to 200kg per minute, and the feeding is even and stable. Tank is designed according to our country pressure vessel design standard and issue pressure vessel survey report. 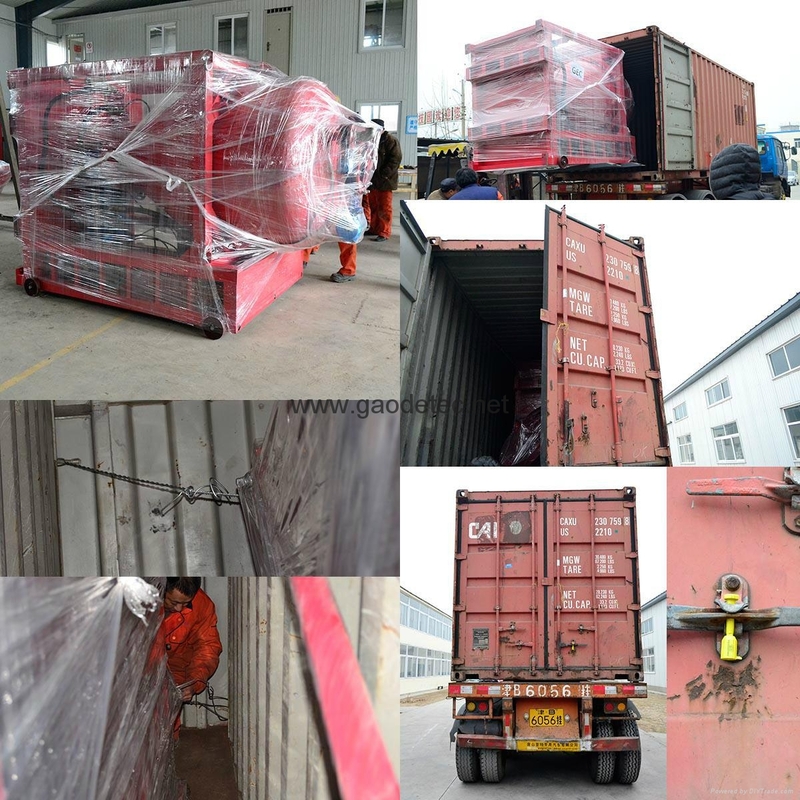 According to customers’ requirement if bunker or hopper has wheels for movement, air control and electronic control system have manual control, hand and electronic compound control, PLC control three types. The power of electric motor is 4-7.5kw. 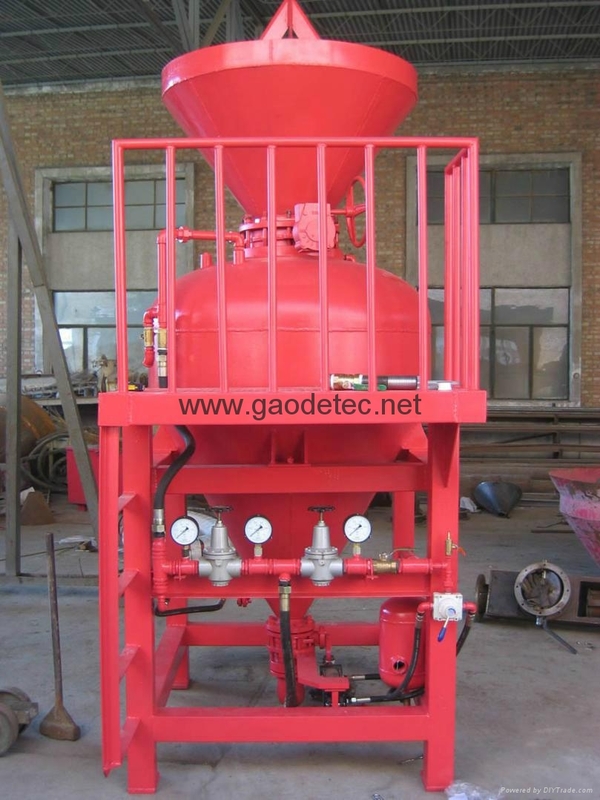 Supply: Main machine, bunker or hopper, conveying hose for air, material and water.